My office is situated on the first floor of the Schoolhouse, nestled beside the Outdoor Classroom. Glass doors and windows on three sides provide me with the best view on campus. On any given day I observe children hard at work in and outside the classrooms in a variety of learning spaces; I hear students laughing with each other and with their teachers; I admire the creative pieces emerging from our unique Art Barn; I see the warmth and camaraderie among parents, faculty, and staff. There is an abundance of activity and joy throughout the school, and I am honored to be a part of it. 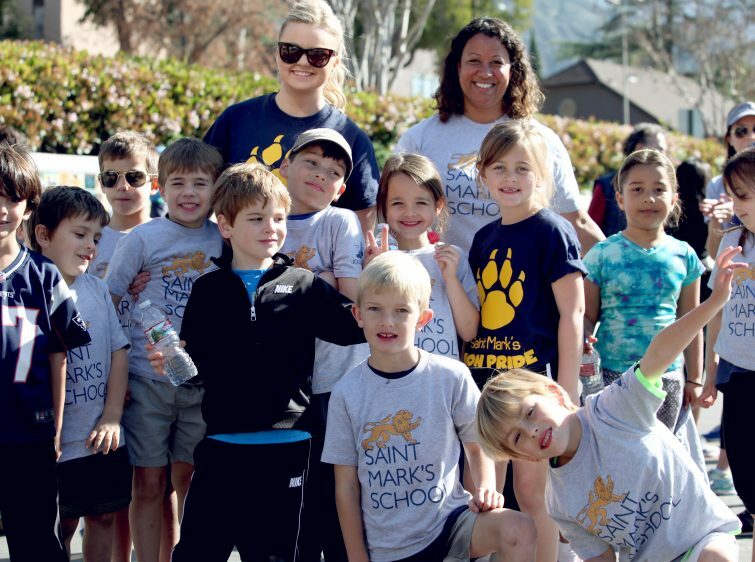 Saint Mark’s excels in providing a dynamic educational experience during the foundational years in a student’s life. This includes a commitment to strong academics, character education, diversity, and spiritual growth. 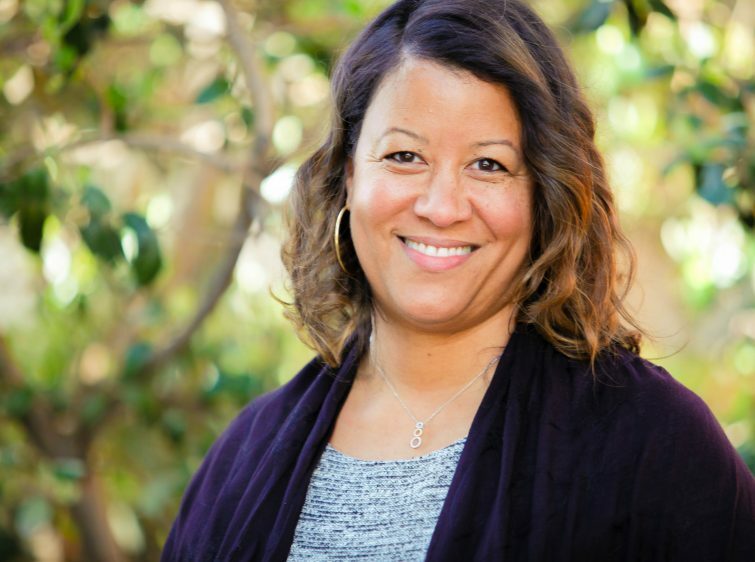 A forward-thinking faculty, an engaging curriculum, an exuberant student body, and an active parent community help shape the Saint Mark’s experience. As a result, graduates leave our program with the skills, knowledge, confidence, and personal qualities to thrive in their next schools and beyond. Ask any student, parent, or teacher why they are drawn to the school, and they will reply, “Because of the community.” As soon as you step on campus, we hope you will feel at home. In the meantime, I invite you to peruse our website to learn more about our school and what makes it such a special place for you and your child. Welcome to Saint Mark’s! We look forward to getting to know you.